After nearly five decades of bringing the arts and culture to San Diego, the San Diego Opera plans to fold at the end of its 2014 season. According to Ian D. Campbell, Opera General & Artistic Director and CEO, the opera will cease operations in an effort to avert bankruptcy. The San Diego Opera’s final performance of “Don Quixote” is on Apr. 13. After that, it will begin shutting down, a press release issued Wednesday confirmed. The opera plans to fully close by Jun. 30. Campbell said the opera’s board of directors opted to take the first choice, with a 33-1 vote. The opera will host a sold-out production of Verdi Requiem on Thursday. The “Don Quixote” performances are on Apr. 5, Apr. 8, Apr. 11 and Apr. 13. 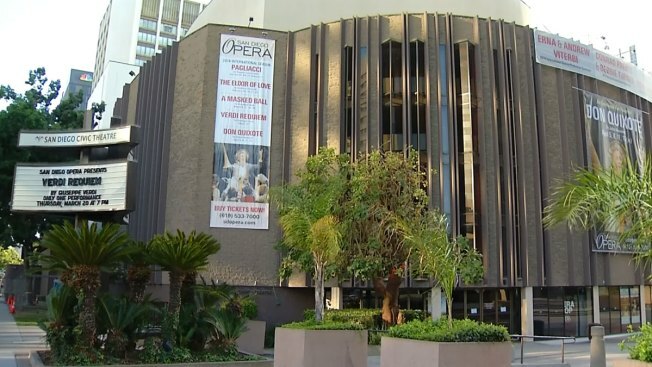 San Diego Opera’s performances take place at the Civic Theatre in downtown San Diego, located at 3rd Avenue and B Street. According to the San Diego Opera website, the company is ranked one of the top 10 opera companies in the United States by Opera America. It has been honored as one of 13 “Cornerstone Arts Organizations” by the James Irvine Foundation and in San Diego, it’s the only local arts organization to receive an almost perfect ranking from the California Arts Council and the City of San Diego Commission for Arts & Culture. The opera began as the San Diego Opera Guild in 1950. The San Diego Opera Association was incorporated in 1965 as a producing company. That same year, its first staging of “La Boheme” was presented at the new Civic Theatre.